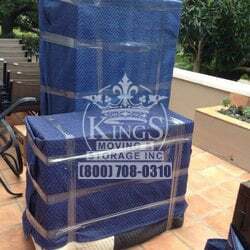 Whether you are a couple or a business in need of moving services in Los Angeles or in Orange County let KINGS Moving & Storage help you! Each customer is valued by us and we maintain an individual approach in delivering our services, being adaptable to our customers requests. We are honored to be a trusted company in the moving & storage services. 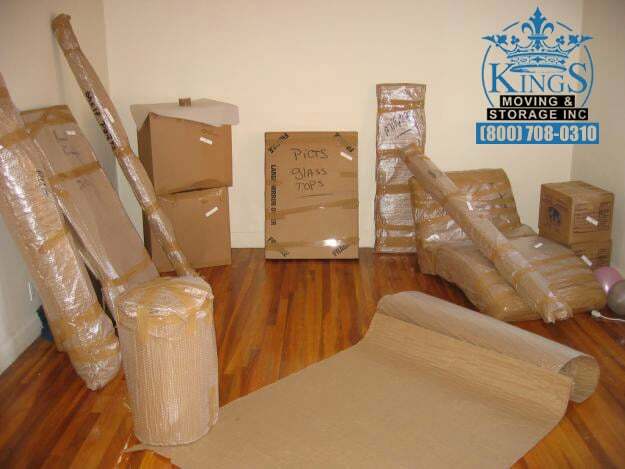 KINGS Moving is fully licensed and insured CA moving company ( MTR0191244 ) and we aim to improve our services constantly. 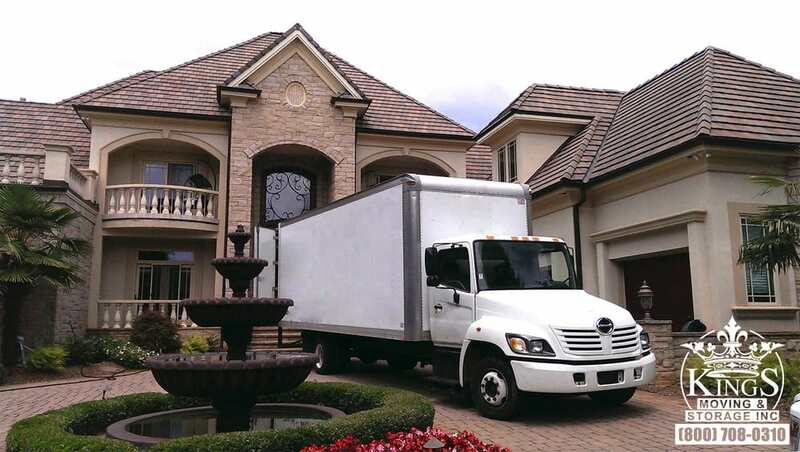 Our team is the key of our long-lasting success in the CA moving business and we would like to assure you that our experienced crew will meet all your relocation needs with courtesy and professionalism. Our highly trained movers are prepared to offer you stress-free moving services and solutions tailored to your specific requests.